Park Hyo-joo started her career in the entertainment industry as a fashion magazine model in 2001. She then appeared as a supporting actress in various films. 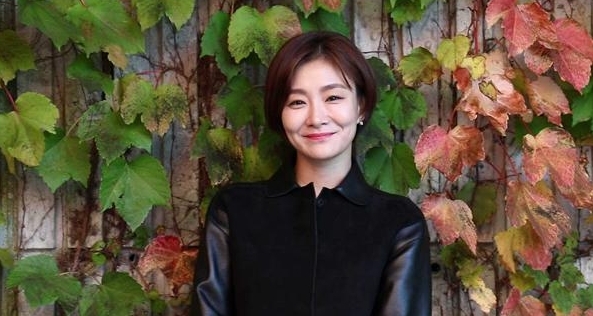 Through the 2012 drama The Chaser, She started gaining viewer’s attention, and she was given her first major role in the 2016 movie No Tomorrow. She is a passionate actress and willing to challenge herself through various roles. She used to study ballet, but she was diagnosed with a rare disease called spina bifida, a birth defect that occurs when the spine and spinal cord don’t form properly, when she was a high school student. She quit dancing and became a fashion magazine model. Since then, she has been able to participate in acting and musicals naturally.